A Manager is the most important person in football because he is the key man to plan each and everything, not just for his own team, but he has to monitor the other moves made by the opponents as well. The manager has to find out ego of the players and must introduce psychological effects in the match this is well explained when Louis Van Gall substituted Tim Krul for just penalties during the FIFA World Cup quarter-final match between Holland and Costa Rica. Managing a football team requires a diverse array of talents and a substantial knowledge of the game. As well as being tactically astute, managers should be able to work individually with players to motivate and discipline them. Their instructions need to be communicated effectively, and they must anticipate the physical and psychological condition of their players. Of special importance is a manager’s ability to make intelligent substitutions and tactical changes during matches. As a prerequisite, managers need to earn the respect of their players by leading them competently. Many talented tacticians fail because they don’t have the authority to lead. It takes a special kind of individual to be both an artist and a drill sergeant. The following list of managers epitomize this character, and have translated their ability into remarkable success in the football world. Legendary football manager Sir Alex Ferguson is widely noted for his stint with Manchester United. But, he first came into prominence while managing the Scottish national team in 1985. After which, he joined Premier League side Manchester United in November 1986. He managed the Red Devils first squad for 26 years and proved himself as the greatest and the most successful football managers of all time. Several great players such as Cristiano Ronaldo and Wayne Rooney grew up under his guidance. Trophies: During his time at Old Trafford between 1986 and 2012, he won 38 domestic and international trophies. He guided the squad to hold the English Premier League title a record 13 times. The club also achieved 2 UEFA Champions League title and 5 FA Cup title under his guidance. Ferguson also helped Manchester United to win 10 FA Community Shield and 4 League Cup. Besides, the Red Devils became the FIFA Club World Cup winner under his guidance in 2008. Awards: He received the knighthood at the Queen’s Birthday Honours in 1999 for his contribution to Football. Ferguson won the Premier League Manager of the Month award a record 27 times and became the Premier League Manager of the Season 11 times. IFFHS named him as the World’s Best Coach of the 21st Century in 2012. BBC gave him the Lifetime Achievement Award at the Sports Personality of the Year ceremony in 2001. 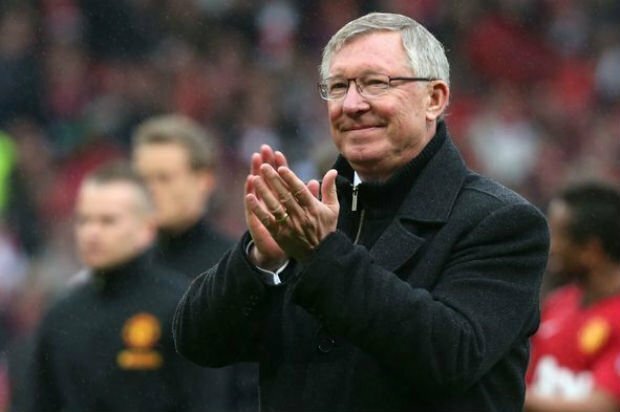 Without any doubt, Alex Ferguson is definitely the greatest football manager of all time. 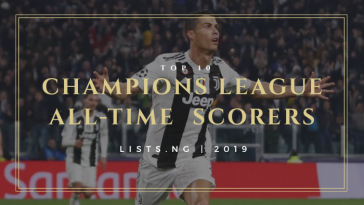 Widely noted for his time with Serie A club AC Milan, Carlo Ancelotti earns the second spot in our list of most successful football managers in the world. He managed several great clubs till now, which includes Real Madrid, Chelsea, Bayern Munich, PSG and many more. He won domestic titles in 4 out of Europe’s top 5 leagues. Ancelotti holds the record for winning the UEFA Champions League a record 4 times. 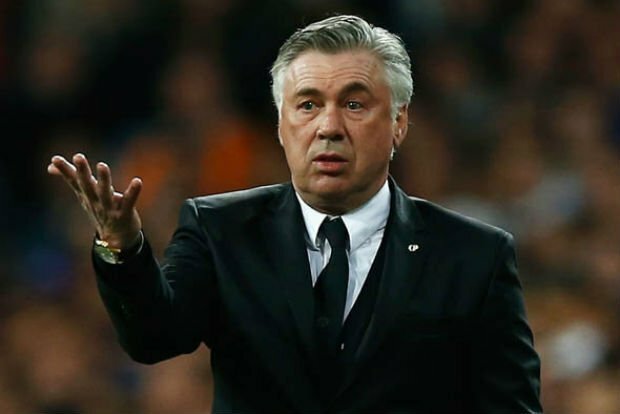 Trophies: When Carlo Ancelotti won the 2014 Champions League with Real Madrid, he became the only currently active manager to have won the tournament three times. With Juventus, he won the UEFA Intertoto Cup in 1999. With AC Milan, he achieved UEFA Champions League twice, and Serie A and Coppa Italia once each. He also held the FIFA Club World Cup trophy with the Italian club in 2007. With Chelsea, Ancelotti won the Premier League and FA Cup in the 2009-10 season. He then guided Real Madrid to win UEFA Champions League, FIFA Club World Cup, Copa del Rey and UEFA Super Cup in 2014. With Bayern Munich, he achieved the Bundesliga in 2017. Awards: He received the Serie A Coach of the Year award and Panchina d’Oro twice each. Ancelotti received the Best Coach of the Year award and Best Media Attraction in Football award at the Globe Soccer Awards in 2014. Italian football board inducted him into their Football Hall of Fame in 2015. 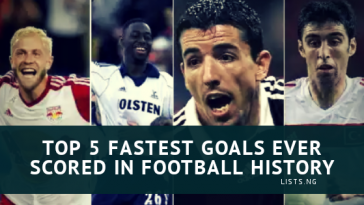 Besides, AC Milan and AS Roma also inducted him into their club hall of fame. 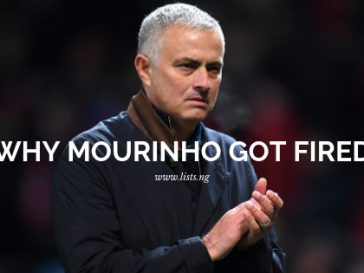 Regarded as the best for his stint with Real Madrid, Jose Mourinho holds the third place in the most successful football managers of all-time list. After a brief career in professional football, Mourinho started his coaching journey as an assistant manager of Porto in 1994. Since then, he managed several great clubs such as Chelsea, Inter Milan and Real Madrid. 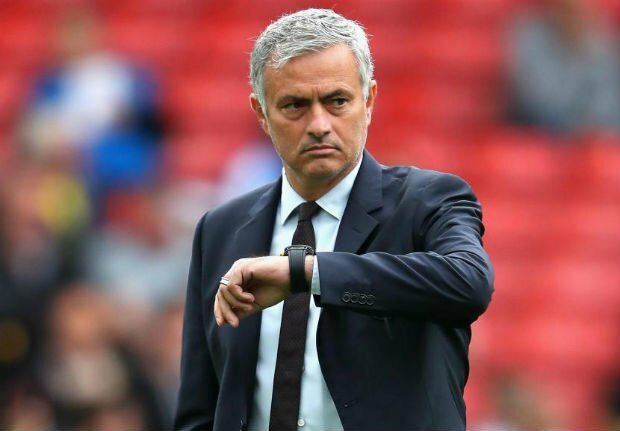 He has been coaching the English Premier League side Manchester United since 2016 until he got sacked in December 2018. As an interesting fact, he achieved at least one trophy each year between 2003 and 2012. Trophies: With Chelsea, Mourinho won the Premier League and the Football League Cup thrice each. With Inter Milan, he achieved the Serie A title thrice and also held the UEFA Champions League trophy in 2010. Under his guidance, Real Madrid won the Copa del Rey in 2011, and La Liga and Supercopa de España in 2012. 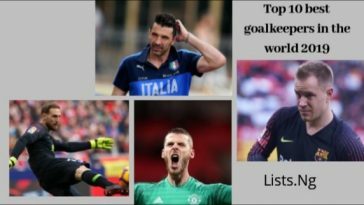 With Manchester United as of 2018, he won the FA Community Shield in 2016, and the UEFA Europa League and the EFL Cup in 2017. Awards: Portuguese Football Federation named him as the Portuguese Coach of the Century in 2015. He became the IFFHS World’s Best Club Coach four times and FIFA World Coach of the Year once. Mourinho became the Premier League Manager of the Year on three occasions. Besides, he also received the BBC Sports Personality of the Year Coach Award in 2005. European Federation included him on their 10 Greatest Coaches of the UEFA era ranking. At the Onze d’Or ceremony in 2005, Mourinho received the Coach of the Year award. 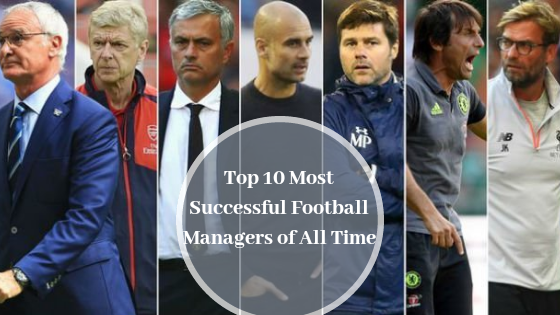 Widely regarded as one of the best EPL coaches, Arsene Wenger holds the fourth spot in the list of most successful football managers ever. After 22 years coaching the Arsenal squad, he recently announced his wish to step down in April 2018. Nicknamed “Le Professeur”, Wenger revolutionized the training and diet system of English football players since 1990s. Besides his reign with the Gunners, he also spent brief periods with several other clubs like Monaco and Nancy. Trophies: With AS Monaco, he won one of the most popular football leagues the French Ligue 1 in 1988 and the Coupe de France in 1991. With his brief stint with Nagoya Grampus, he achieved the Emperor’s Cup in 1995 and the J-League Super Cup in 1996. 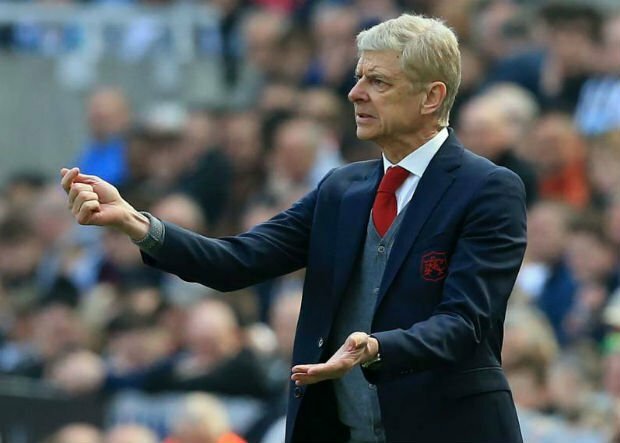 Under his coaching, Arsenal won the English Premier League three times, in 1998, 2002 and then again in 2004. He also guided Gunners to achieve the FA Community Shield and the FA Cup seven times each as of 2018. Awards: He received the Premier League Manager of the Season thrice till now. He won the Onze d’Or Coach of The Year four times and LMA Manager of the Year twice. BBC named him Sports Coaching Personality of the Year twice. Wenger won the World Manager of the Year in 1998 and the FWA Tribute Award in 2005. IFFHS named him as the World Coach of the Decade 2000s. English football federation inducted him into their Hall of Fame in 2006. 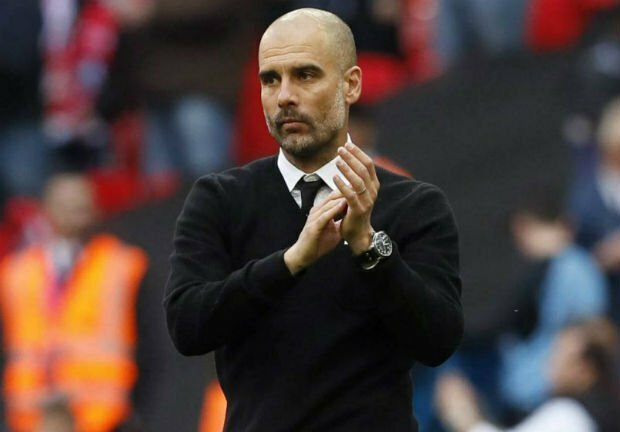 A lot Manchester City’s procession to the 2018 title that even the naysayers must give Guardiola at least some credit. Premier League records fell like dominos: most points, earliest title win, most goals, best goal difference, biggest winning margin, most consecutive wins, most away wins, fewest minutes trailed. At times, his team was simply breathtaking. Spanish coach Pep Guardiola currently manages the Premier League side Manchester City, and holds the fifth spot in the list of all-time most successful football managers. Besides his notable coaching career, he earned praises for being one of the greatest footballers of his generation. As an interesting fact, football magician Lionel Messi came into prominence under Pep’s guidance. After his stints with Barcelona and Bayern Munich, he has been managing the sky blues since 2016. Trophies: With Barcelona, Pep won the La Liga thrice and the Copa del Rey twice. He also achieved the UEFA Champions League and Super Cup twice each with the Catalan side. Under his guidance, Barca won the FIFA Club World Cup in 2009 and 2011. With Bayern Munich, he won the Bundesliga thrice and DFB-Pokal twice. The club also won both the UEFA Super Cup and FIFA Club World Cup under his coaching in 2013. With Manchester City, he held the Premier League trophy and the EFL Cup in the 2017/18 season. Awards: Pep received the Premier League Manager of the Month award five times as of 2018. He also won the La Liga Coach of the Year four times during his stint with Barcelona. He received the Don Balon Award twice and the Onze d’Or Coach of the Year award thrice. World Soccer Magazine named him as the 5th Greatest Manager of All Time in 2013. Pep won both the FIFA World Coach of the Year and European Coach of the Year in 2011. Widely regarded as the most successful Serie A coach, Giovanni Trapattoni deserves his place in the list of most successful football managers. 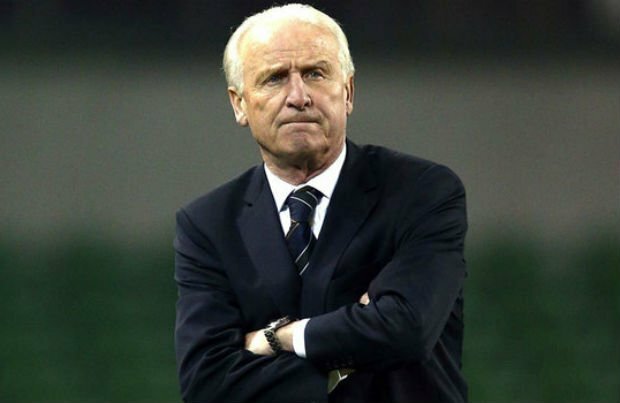 Nicknamed the “Trap”, Trapattoni noted for being one of the only five coaches to win the league titles in four different European countries. He is the only manager besides Udo Lattek to win all three main European club competitions including the UEFA Champions League. Besides coaching the Italian national side, he managed several big clubs like AC Milan, Inter Milan, Juventus, and Bayern Munich. Trophies: Trapattoni achieved the most success with Italian club Juventus. With the club, he won the Serie A title a record 6 times and the Coppa Italia twice. With Inter Milan, he won the Serie A and Supercoppa Italiana in 1989, and the UEFA Cup in 1991. Under his management, Bayern Munich won the Bundesliga and DFB-Ligapokal in 1997, and DFB-Pokal in 1998. With Benfica, Trapattoni won the Primeira Liga in 2007. His international success came with the Republic of Ireland in the 2011 Nations Cup. Awards: Trapattoni won the Seminatore d’Oro twice, and the Premio l’Allenatore dei Sogni and Panchina d’Oro once each. He also received the European Football Coach of the Year award twice. During his time in Serie A, he won the European Coach of the Season award two times. World Soccer Magazine named him as the 19th Greatest Football Manager of All Time in 2013. Italian Football Federation inducted him into their Hall of Fame in 2012. Shortly after, AC Milan inducted him into their Hall of Fame in 2015. Italian coach Antonio Conte managed his national side besides his stints with several richest football clubs in the world. One of the most decorated players of his time, Conte earns his place among the most successful football managers in history. He earned praises from football pundits after implementing the 3–5–2 formation in the Juventus squad in 2011. 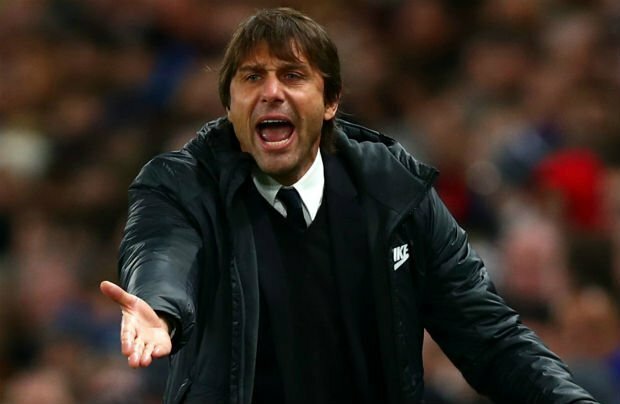 After his successful stints with the Italian club, he currently manages the Premier League squad Chelsea since 2016. Trophies: With Italian club FC Bari 1908, he won the Serie B in the 2008-09 season. He then managed the Juventus squad and achieved the Serie A title thrice. 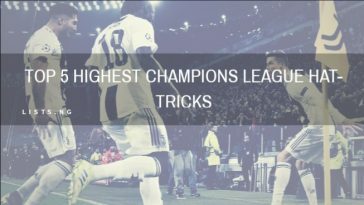 Under his coaching, Juventus won the domestic league in 2012, 2013 and then again in 2014. He also helped the club to become victorious in the Supercoppa Italiana twice. Premier League club Chelsea achieved the EPL trophy in the 2016-17 season under Conte’s management. Awards: Conte received Premier League Manager of the Month award three times till now, and named as the Serie A Coach of the Year thrice. He won the Premier League Manager of the Season, LMA Manager of the Year and Special Achievement GQ Men of the Year Award in 2017. He also received the Manager of the Year award at the London Football Awards 2017. Besides, Conte won the Panchina d’Oro thrice and Panchina d’Argento once. 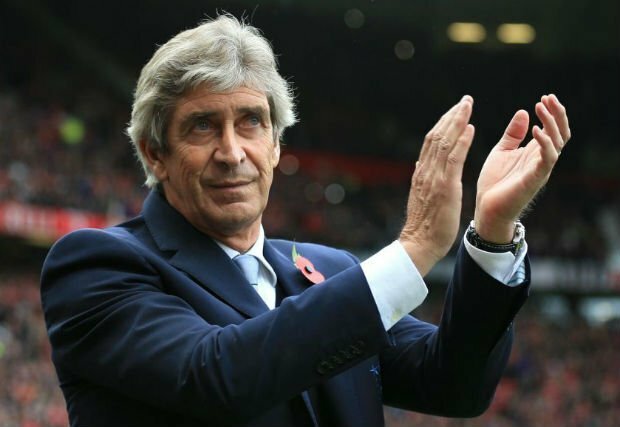 Chilean coach Manuel Pellegrini currently managing the Chinese Super League squad Hebei China Fortune, and earns the eighth place in the most successful soccer managers list. After his management success at Villarreal, Real Madrid appointed him as their manager in 2009. Under his coaching, Los Blancos made 96 points in La Liga that season. He moved to Premier League for coaching the Manchester City in 2013. After his successful time there, he moved to the Hebei China in 2016. Trophies: With Chilean side Universidad Católica, he won the Copa Interamericana in 1993 and Copa Chile in 1995. With LDU Quito, he achieved the Serie A trophy in 1999. San Lorenzo won both the Primera División and Copa Mercosur under his guidance in 2001. With Argentine club River Plate, Pellegrini achieved the Argentina Primera División in 2003. He then moved to La Liga and made Villarreal the UEFA Intertoto Cup champion in 2004. With Manchester City, Pellegrini became the Premier League winner once and the Football League Cup champion twice. Awards: Manuel Pellegrini received the Miguel Muñoz Trophy for being the best football manager in the world in 2008. He received the Gold Shield from the Málaga Provincial Council for his spectacular coaching stint with the Malaga club. During his time in Premier League, he received the Premier League Manager of the Month award four times. German manager Jurgen Klopp spent 15 seasons coaching in Bundesliga before moving to Liverpool in 2015. 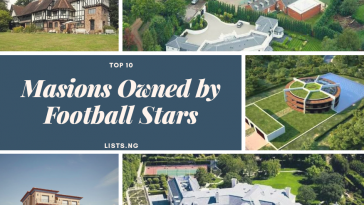 Under his guidance, several amazing footballers like Mohamed Salah, Adam Lallana and Roberto Firmino came into prominence at Liverpool. Klopp is the longest serving manager of Borussia Dortmund and holds the ninth place in the most successful football managers list. After his brief career with Mainz 05 as a footballer, he started his managerial journey with the club. With several awards under his name, Klopp is also the most successful football managers of 2018. Trophies: Under his guidance, Mainz 05 achieved the promotion to the 2. Bundesliga in the 2003-04 season. He came into prominence in the coaching field for his stint with another Bundesliga club Borussia Dortmund. The club achieved two Bundesliga title consecutively under his coaching, in 2011 and then again in 2012. He also held the DFB-Pokal trophy with the Dortmund squad in 2012. Klopp helped the squad to win the DFL-Supercup twice consecutively, in 2013 and 2014. Awards: For his amazing success with Bundesliga side Borussia Dortmund, Jürgen Klopp received the German Football Manager of the Year award twice consecutively. He first received it in 2011, and with the League win, he received it again in 2012. 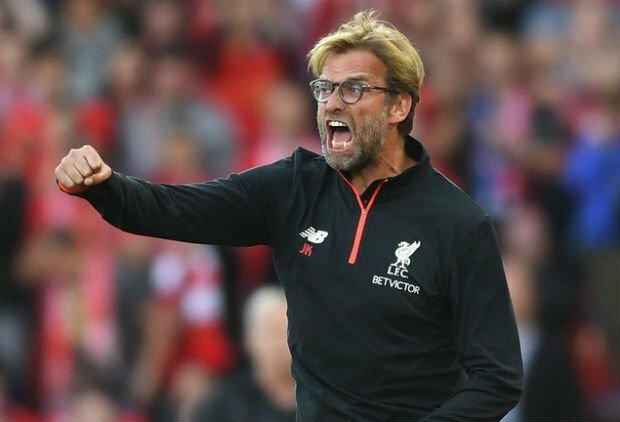 During his time with the Premier League club Liverpool, he won the English Premier League Manager of the Month award in September 2016. Italian football manager Roberto Mancini achieved 26 domestic and international trophies in his managerial career as of 2018. Regarded as a cup specialist, he marked his name among the most successful football managers of all time. He started his coaching journey with Fiorentina in 2001, and later managed several top-flight clubs like Manchester City and Inter Milan. 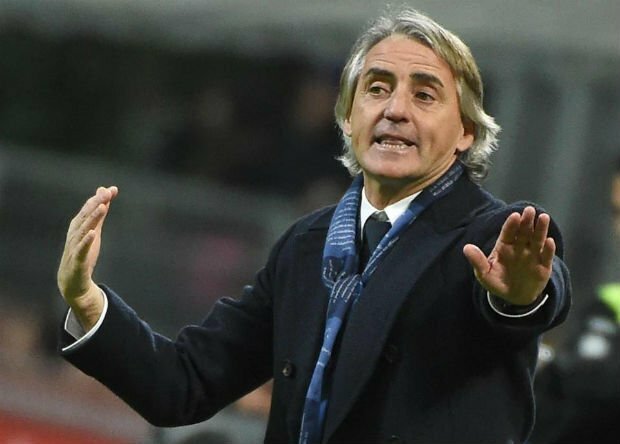 Mancini currently manages the Russian football club FC Zenit Saint Petersburg since 2017. Trophies: He won the Coppa Italia with Fiorentina in 2001 and with Lazio in 2004. With Inter Milan, he achieved the Serie A title three times in a row from 2006 to 2008. He also helped the club to secure the Coppa Italia and Supercoppa Italiana title twice each. During his time at EPL, Manchester City became the Premier League champion and won the FA Community Shield in 2012. The club also achieved the FA Cup in 2011 under his guidance. While coaching the Turkish side Galatasaray, he won the domestic cup in the 2013-14 season.